Each Orangery is Individually designed for each client, by our sales advisor, Daniel Kensit, featuring the latest design techniques and manufacturing methods. Daniel will design an Orangery for you that incorporates all of your own ideas, which, when combined with a few of our own and also incorporating our technical expertise will result in a unique, bespoke Orangery. 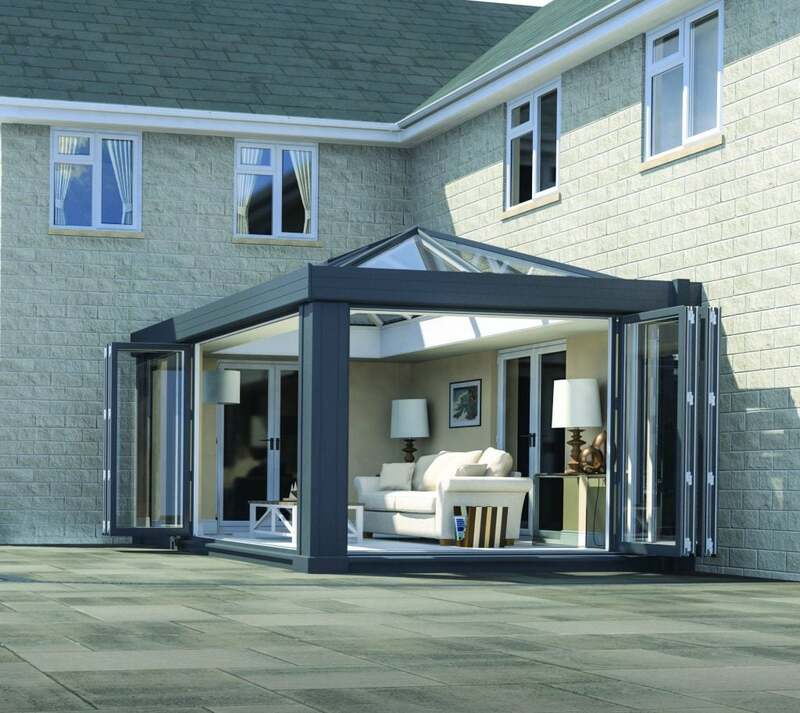 Our Orangeries include glazed screens and can incorporate sliding or folding doors and roof lights or lanterns. Sliding or folding doors provide large glazed areas, and also allow for the opening up of one or more sides of the Orangery to the outdoors. The roof lights let in light from above, from the sun, the moon or stars, preventing the orangery from becoming dark and gloomy in certain conditions. The construction can be combined with timber, brick or stone walling to produce a modern Orangery that perfectly complements the main house. An Orangery can provide the perfect solution for those who feel they are beginning to run out of room in their home, but love the property and are reluctant to leave. 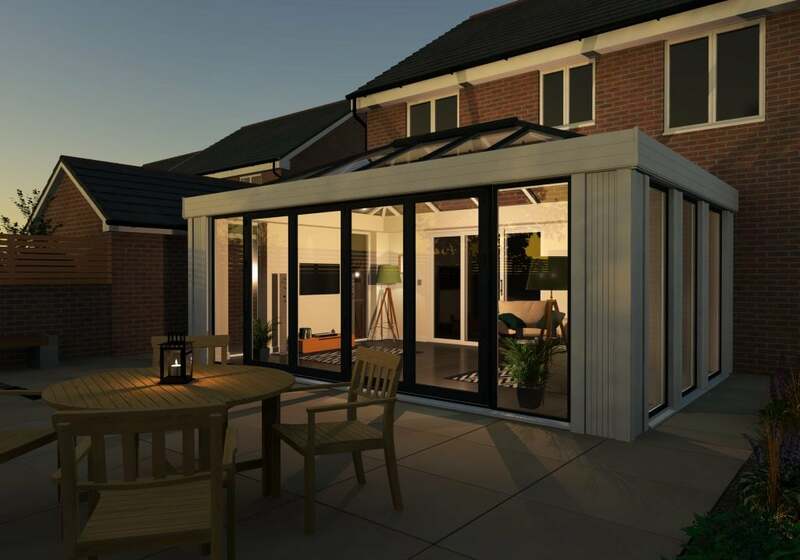 The additional space an Orangery will bring could prevent the lengthy and costly process of purchasing a new house but if you do still require additional finance we can also help with that. 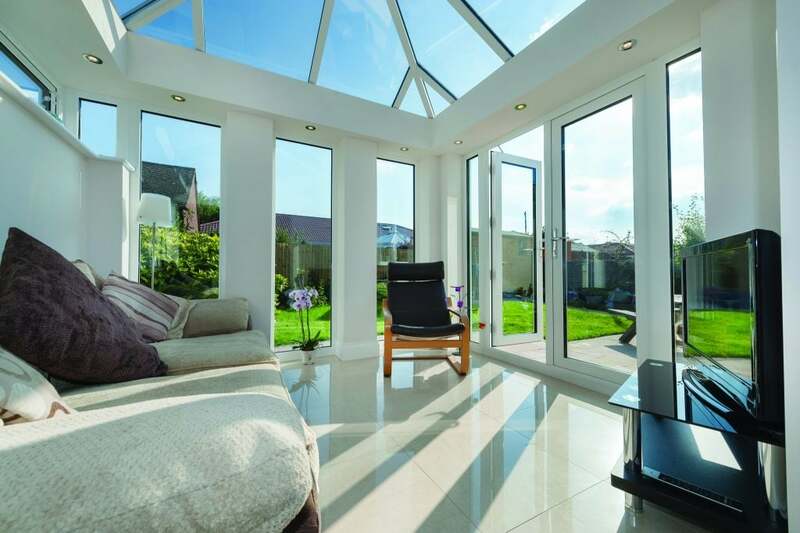 Our Orangery designs can bring together your home and its garden, acting as a bridge between the two. The use of glass in an Orangery means it is naturally light and airy and can provide a beautiful view. Whatever your tastes or requirements when it comes to extending your home, a bespoke designed Orangery really could be the perfect way to add an extra dimension in a stylish and practical manner. Daniel is, as previously described, a Sales Advisor not a hard sell salesman, offering huge discounts and chasing heavy commissions.He is the son of the owners of Bude Windows and joined the Company in 2007 aged just 16. He qualified as a mason and was employed by the Company building the Conservatory and Orangery bases.He then went on to qualify as a window and conservatory installer, making Daniel the very best person to advise you on your investment, as he has learnt the trade from the bottom up. He will also project manage your installation until satisfactory completion.We have many testimonials from happy customers, some of which can be seen online. We are proud of our 5* Google ratings, endorsing the many benefits of choosing our Company for your perfect extension.Freephone 0808 1000602 , or alternatively fill in the contact form on this website with your enquiry and let the dream begin!